Ireland is such a charming country full of a rich history and fun culture. 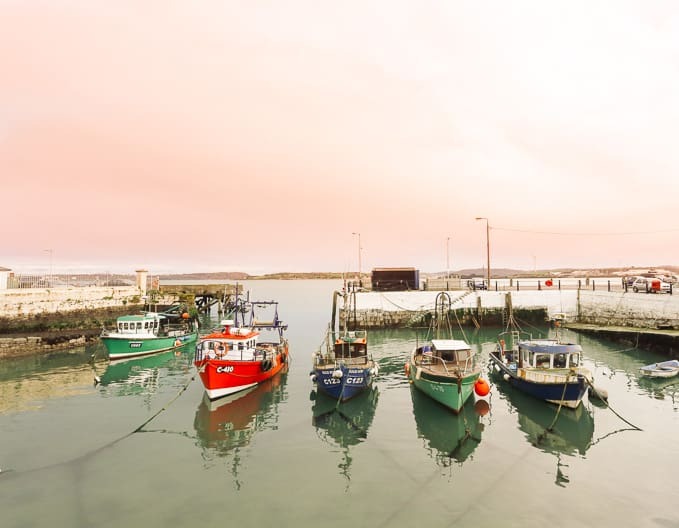 There are countless destinations within the country that are worth visiting so we’ve given you what we believe is the best Ireland itinerary for Southern Ireland and also added a section that includes Northern Ireland in case you have a few extra days to add to your trip. Ireland is actually divided out into 2 different countries: the Republic of Ireland and Northern Ireland which actually belongs to the UK. The Republic of Ireland is generally referred to as just Ireland and is easily differentiated from its counterpart, Northern Ireland. So if you read a reference to either, you’ll know exactly which one we are referring to. 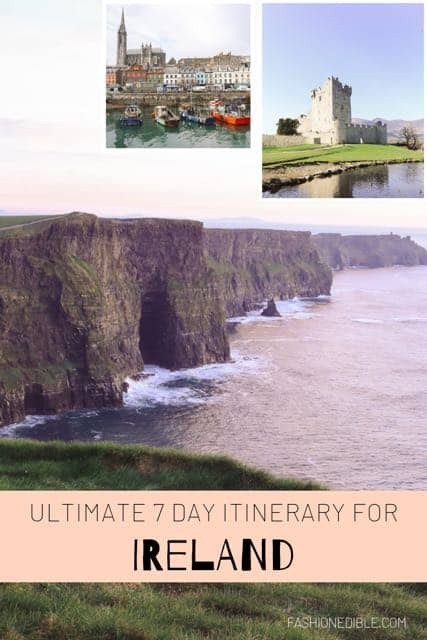 This travel guide gives you a few tips on what to see in Ireland in 7 days as well as how to plan for your trip. 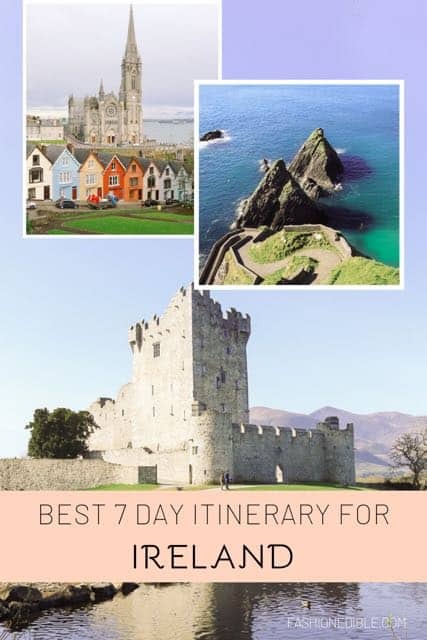 We’ve also included a few extra itineraries depending on how many days you have to spend in Ireland. Start off your Ireland road trip with Dublin (easy to do since you can fly into Dublin). 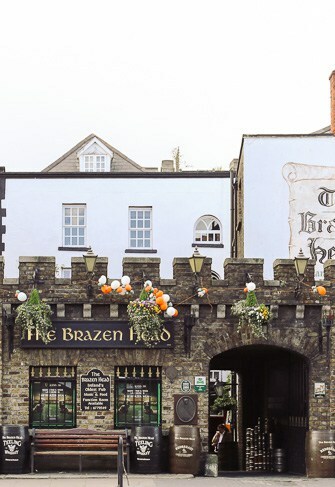 While you could spend a few days in Dublin touring every square inch of the city, one day is enough to get a feel for the city before embarking on your tour of Ireland. It goes without saying that one day is not enough time to visit Trinity College, the Guinness Storehouse, St Patrick’s Cathedral or any of the museums – you would need more like 3 or 4 days to fully grasp all the historical must-dos. What I would recommend is forgetting all those tourist spots and using this day to relax and enjoy Dublin’s vibes. Wander around old town and stop at a few pubs along the way. If it’s sunny out, make sure you take a stroll at St. Stephen’s Green, a flowery park in downtown. Tip: Unless you’re brave enough to drive in Dublin, make sure you rent the car for your 7 day road trip after your stay in Dublin. 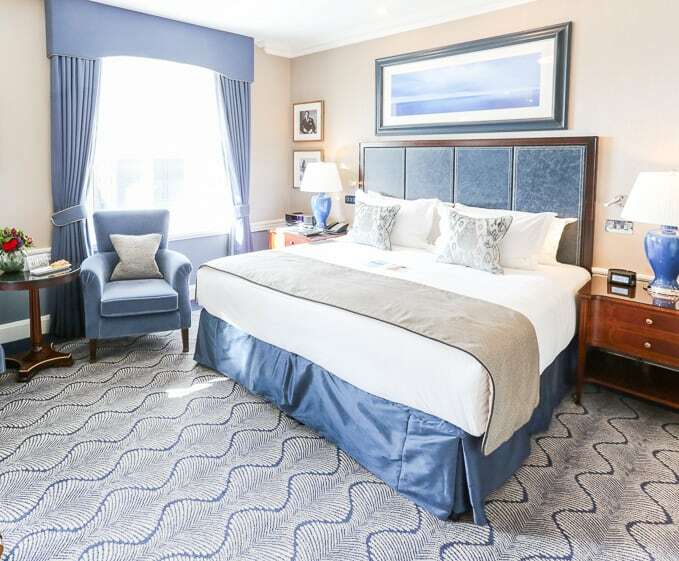 Where to stay The Shelbourne Dublin is the perfect option for lodging for your night in Dublin. 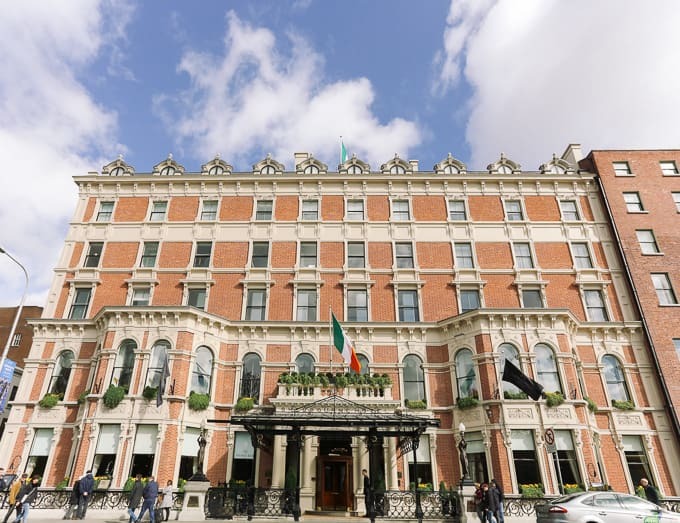 It’s an absolutely gorgeous and historic five star hotel located a few short steps from Grafton Street. 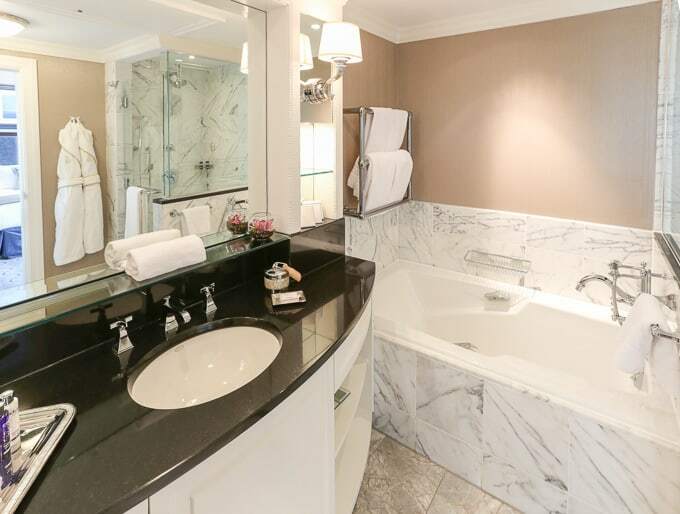 Rich in history and fame (you’ll be amazed at how many celebrities have stayed here), the Shelbourne not only serves a fantastic breakfast but also offers excellent spa services. This hotel is about a 25-30 euro taxi ride from Dublin’s airport. 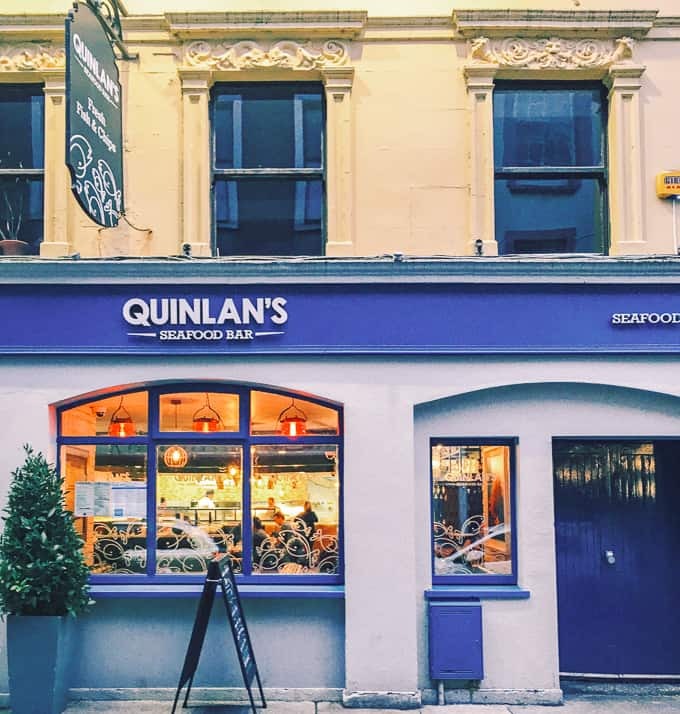 Where to eat Dublin is a foodie haven. 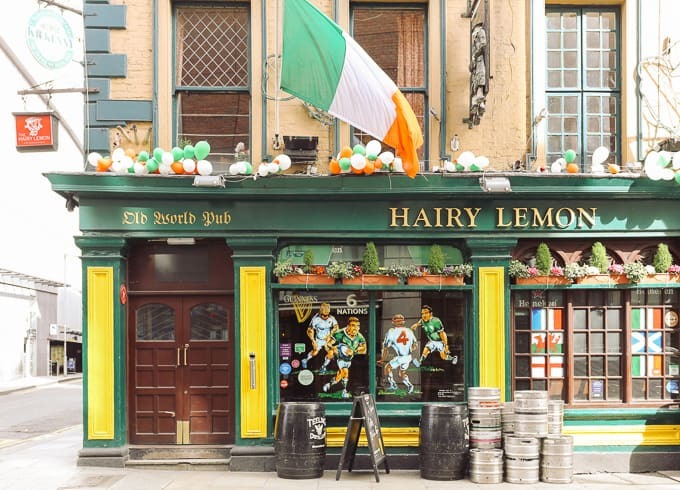 I don’t know that you can go wrong anywhere you eat but be sure to have dinner at The Hairy Lemon, stop by for a Guinness at charming and quaint The Brazen Head aka the Ireland’s oldest pub, and enjoy a coffee and sandwich at Bewley’s Cafe. 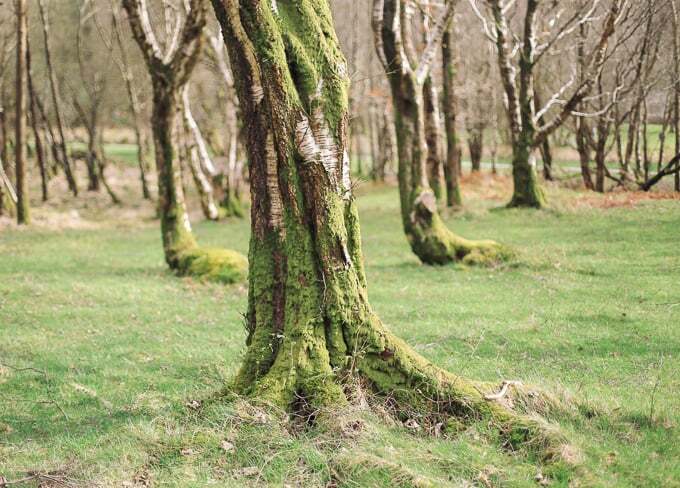 Glendalough…your next stop on your Ireland road trip. If you leave Dublin early enough, you will have time to swing by Glendalough on your way over to Cork. 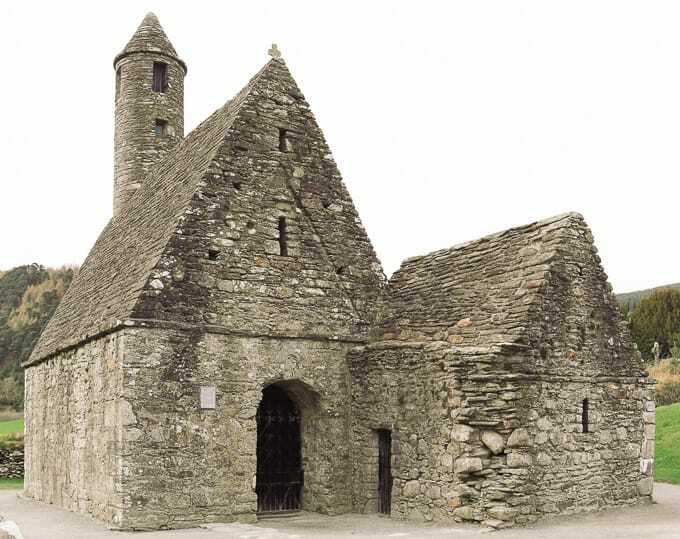 Glendalough is an ancient site where old ruins of a medieval monastery are located. The surrounding area looks like it came straight out of Robin Hood and if you don’t have more than 2 hours to spare, make sure you visit the monastery, walk down the path in the woods a bit and explore the area. If you have more than a few hours to spare (meaning you left Dublin 9am), then make sure you hike part of the 11 mile trail that takes you to various ruins throughout the site. You can check with the local Glendalough tourism office for route maps. We arrived at Glendalough too late so we were unable to spend more than 2 hours in the area. 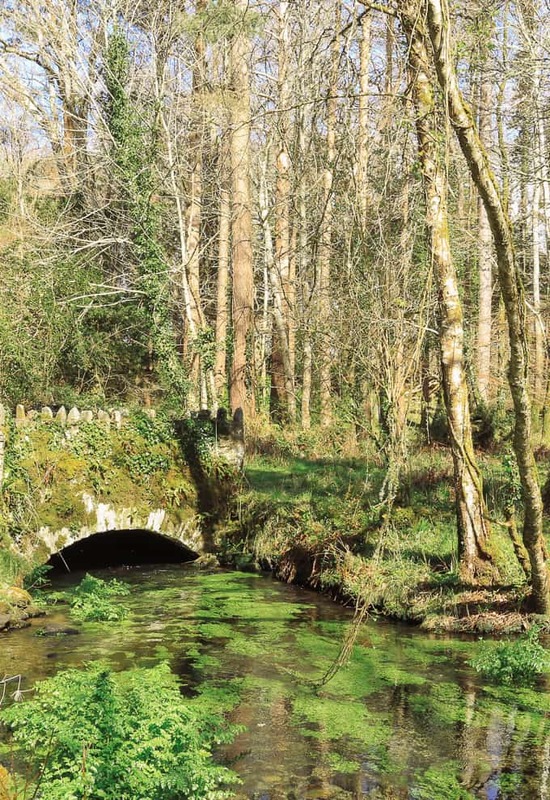 After Glendalough, you’ll arrive in Cork in time for dinner. IMO Cork is a city and like Dublin, you need more than a day here. So I’d opt out of touring Cork for this trip and instead savor the surrounding (and more charming towns). I highly recommend having dinner here, especially if you’re fortunate enough to experience good weather and a sunset. Day two is split between Kinsale and Cobh (pronounced “cove”). 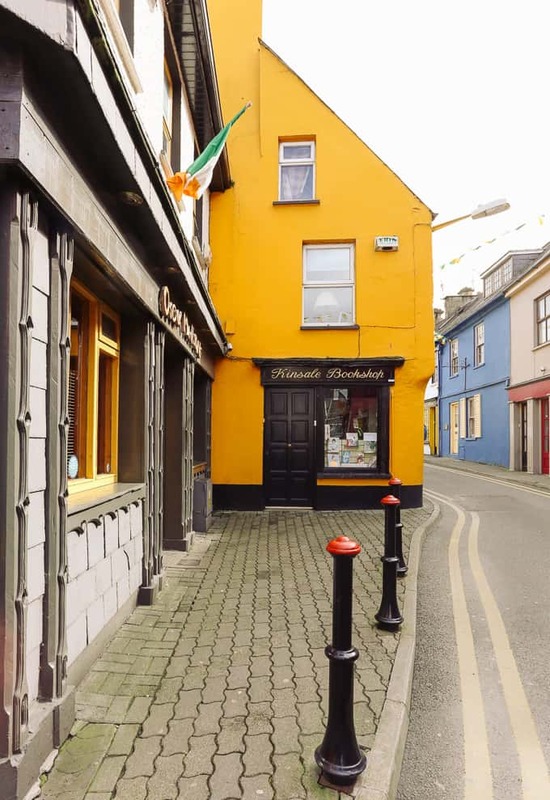 Head to Kinsale early in the morning and park along the street as soon as you hit town (it’s nearly impossible to find a spot further in). 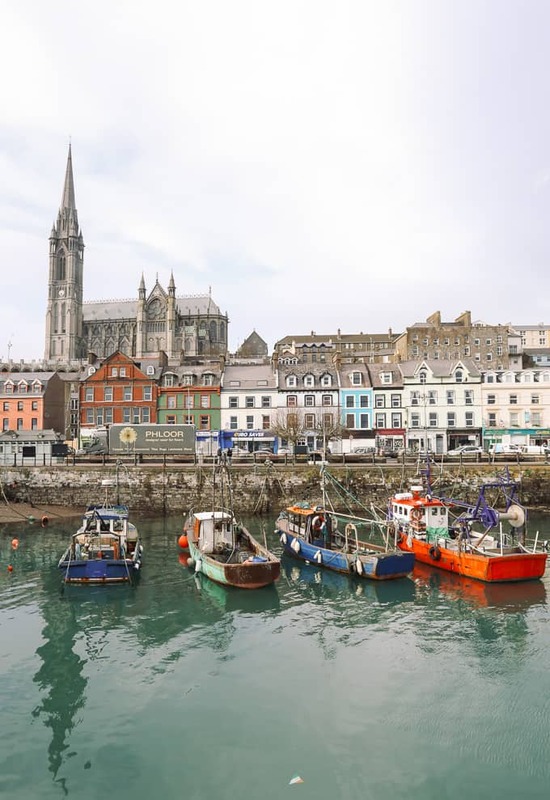 Wander the colorful streets for a bit, stop at a coffee shop for something sweet and then head over to Cobh. You can park in the free lot right behind the famous cathedral. Make your way down to the harbor by foot and enjoy all the colorful buildings downtown. 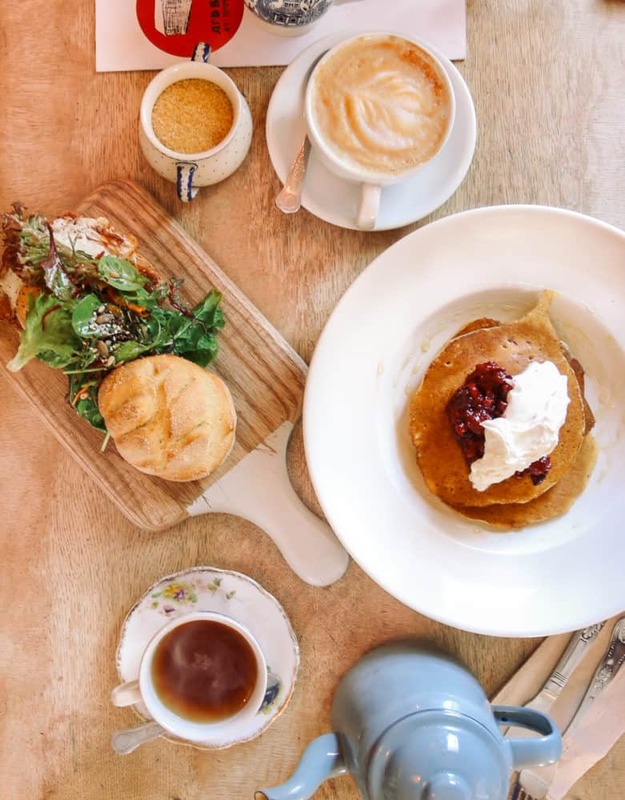 Where to eat If you’re arriving to your hotel late and you take my suggestion above and stay at the Maryborough Spa, then I’d suggest dining at the Maryborough your first night. 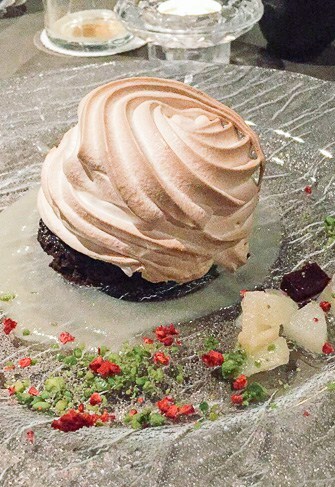 They have a seasonal menu that is absolutely to die for and it makes dinner decisions easy that first night. 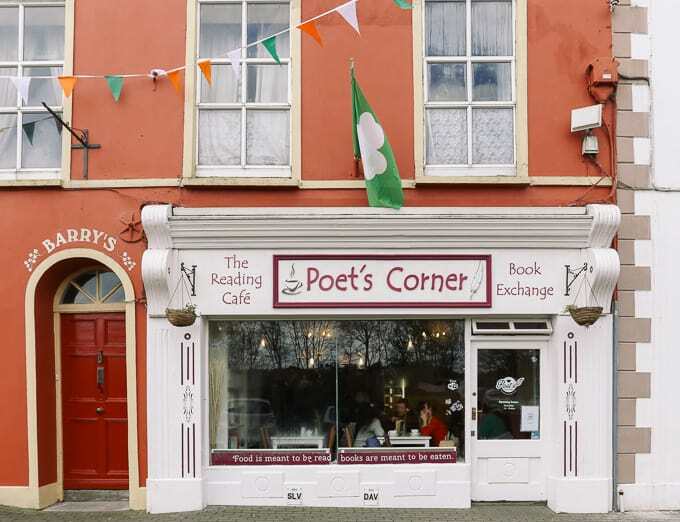 Make sure you enjoy a coffee and cake at Poet’s Corner in Kinsale and try Quinlan’s Seafood in Cork. Leave the Cork area early, right after breakfast and head towards the Beara Peninsula, driving along the Ring of Beara (the lesser known scenic ring). If you left early enough, you should be able to drive most of it: Glengariff – Castletown/Bearhaven – Eyeries. However, if you left Cork around noon, then you have enough time to follow this route: Glengariff – Adrigole – Lauragh – Kenmare and then head towards Dingle. You’ll arrive in Dingle around evening. 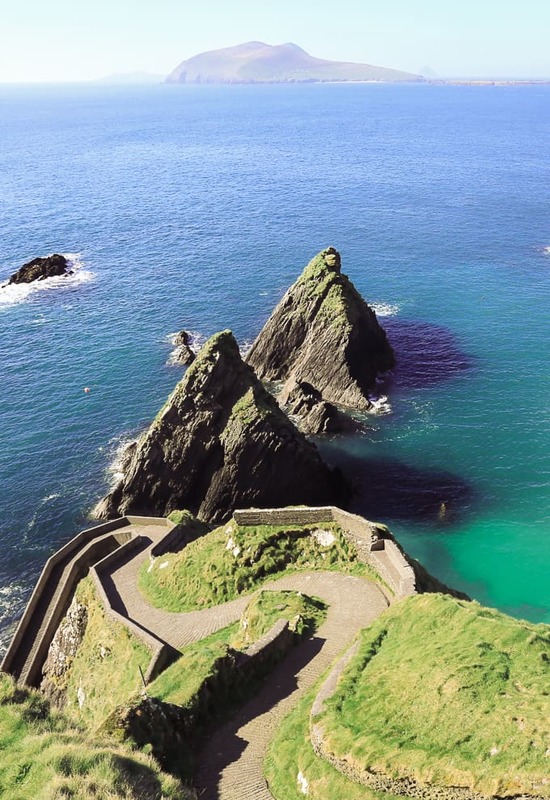 Spend the following day driving around the Dingle Peninsula and exploring the town of Dingle. 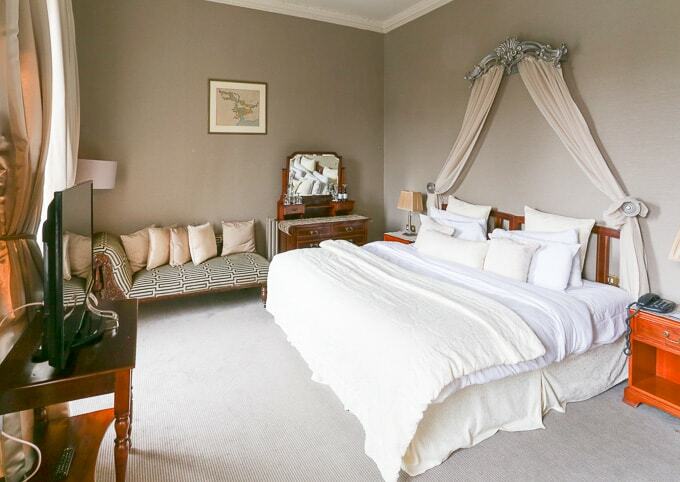 Where to stay My recommendation is Heaton’s Guesthouse. The breakfast there is out of this world, the rooms are clean and it’s in town. Where to eat Be sure to stop by Jim’s Coffee House in Glengarriff on the way from Cork to the Beara Peninsula. 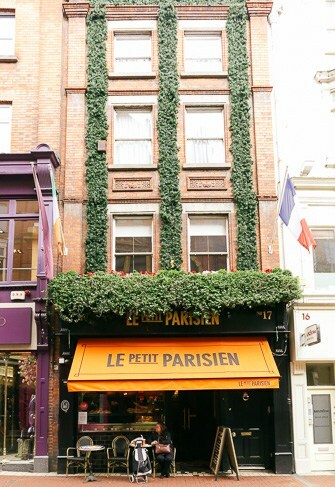 Their sandwiches are delicious; make sure you try their coconut macaroons! 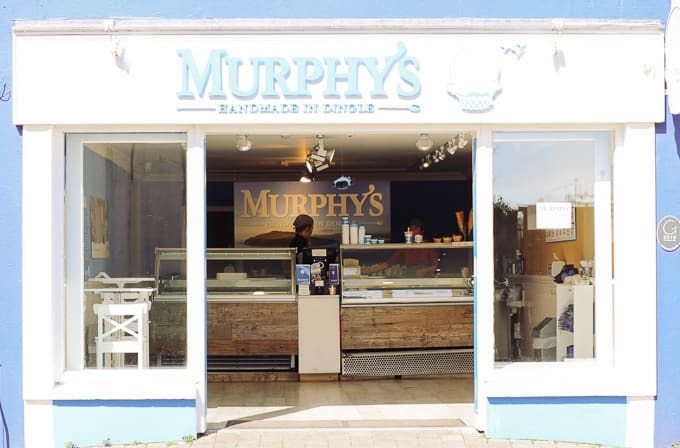 Grab an ice cream from Murphy’s in Dingle. Killarney is only about an hour drive from Dingle so you can head over once you feel like you’ve had your fill of Dingle. Arrive in Killarney for an evening about the town. Stroll around the old town and then head to dinner. 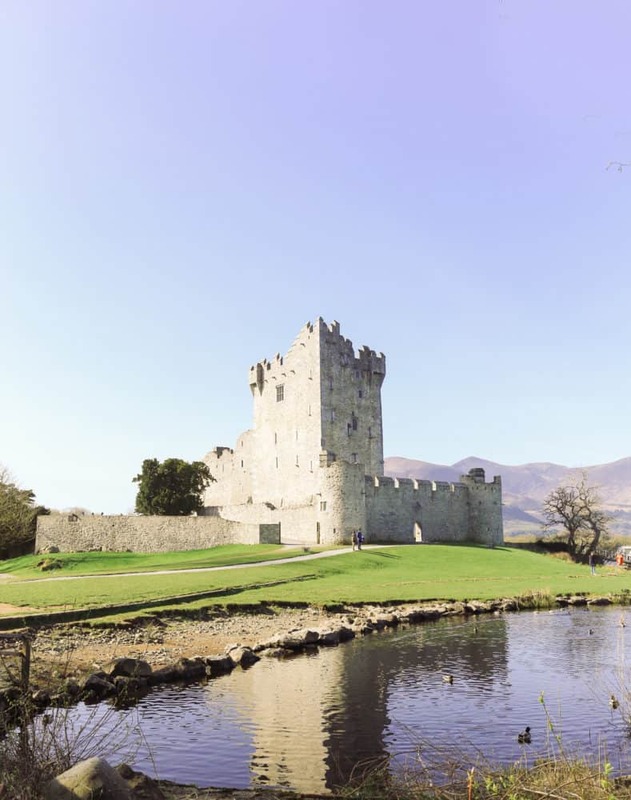 The following day head over to Killarney National Park and choose between Muckross Abbey, Ross Castle or Torc Waterfall. 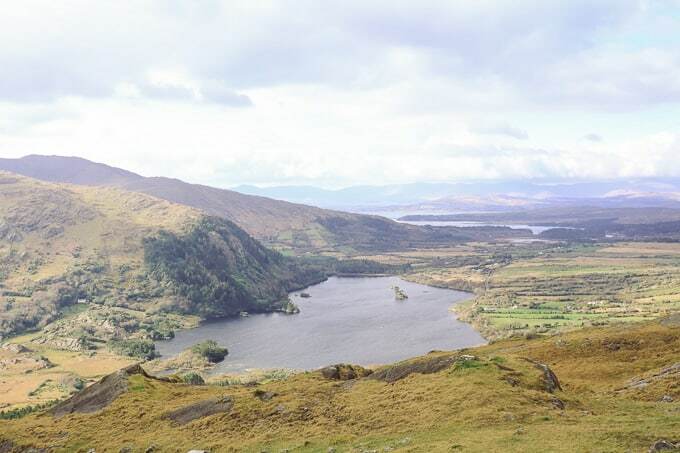 Conversely, you can opt to see Gap of Dunloe on the west side of Lough Leane. Where to stay There are plenty of hotels downtown with great reviews so I would choose one of those. We stayed on the outskirts and I would’ve preferred a more central location. Where to eat Go to Cronins Restaurant for burgers and a cozy Irish vibe! 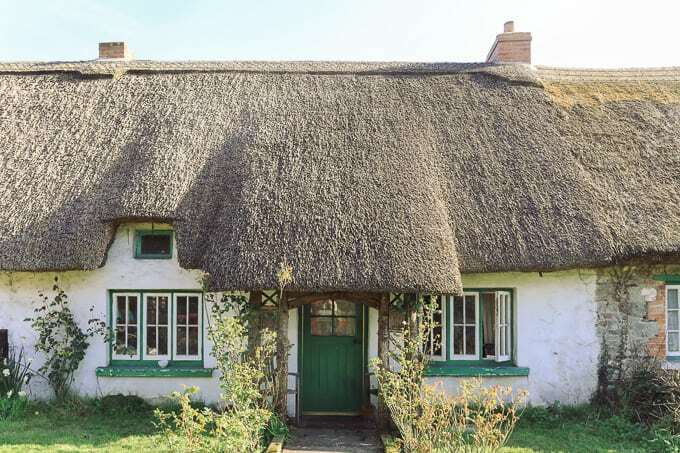 Leave Killarney around noon and head over to the thatched roof village of Adare. Walk around, have lunch and snap a few photos of the homes left remaining with thatched roofs. 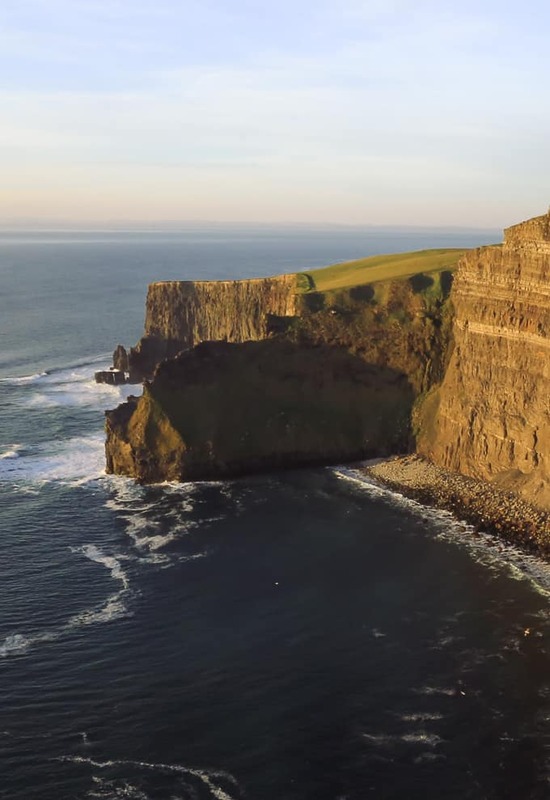 Every Ireland itinerary needs to include The Cliffs of Moher so afterwards drive to the Cliffs. You’ll appreciate the views especially if it’s a sunny day. Continue driving to Galway; your arrival time in Galway will be around evening. 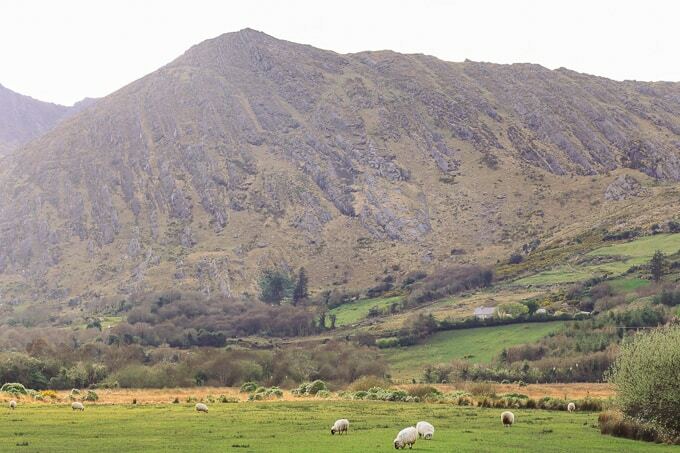 This is where your Ireland road trip will come to an end. Enjoy dinner there and remember that the party only begins at 11pm 😉 Head to Connemara the following day. 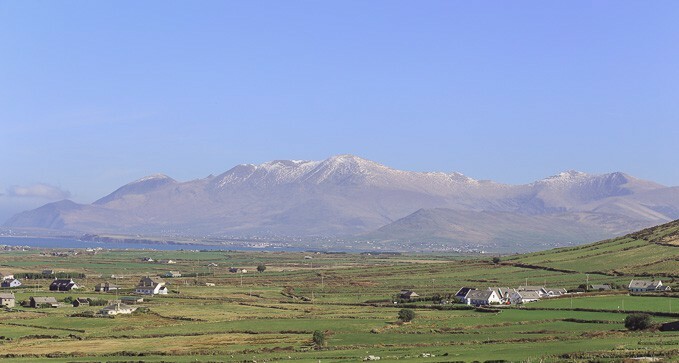 Use a map to help pick a route – Connemara will be beautiful anywhere you go so pick a loop and drive it. 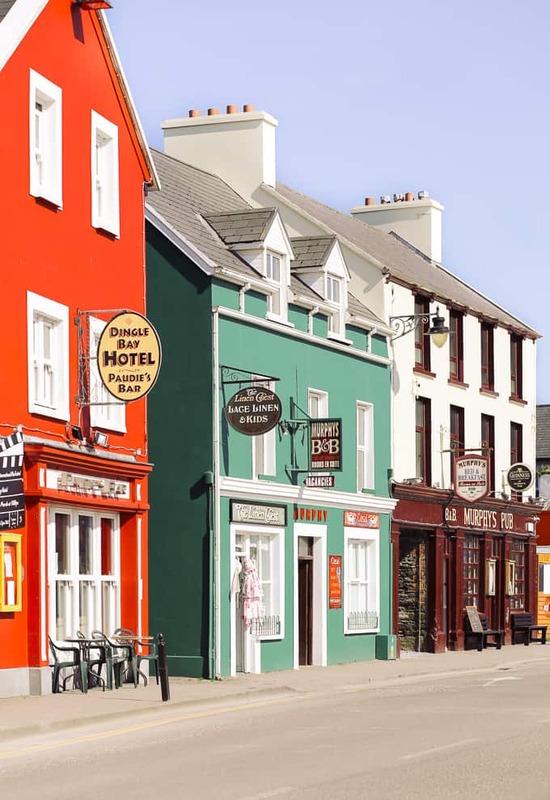 You can opt to spend the evening in Galway city (recommended) or you can spend more time in Connemara National Park. 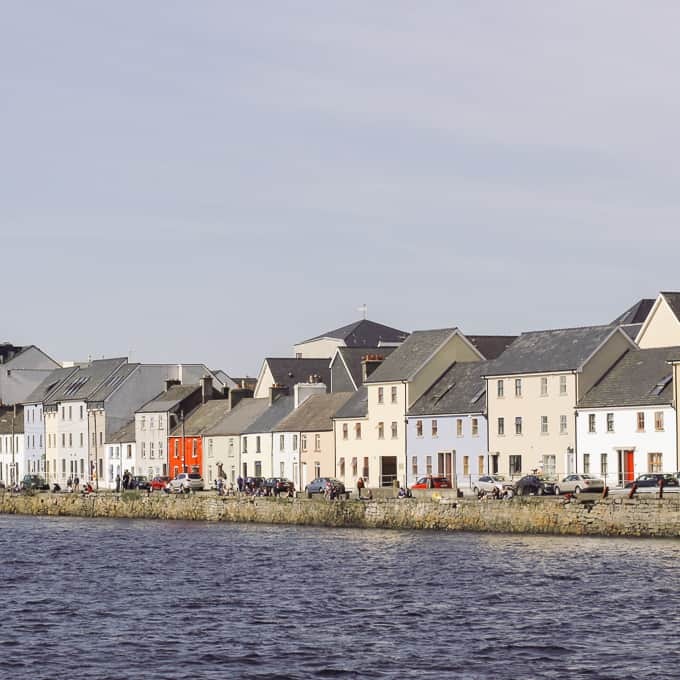 Spend the last day in Galway city; if you’re feel energetic, walk to Salthill and back. Where to stay Though not luxurious, I recommend Jury’s Inn based on its location alone. Jury’s Inn sits in the best part of Galway, on Quay Street. 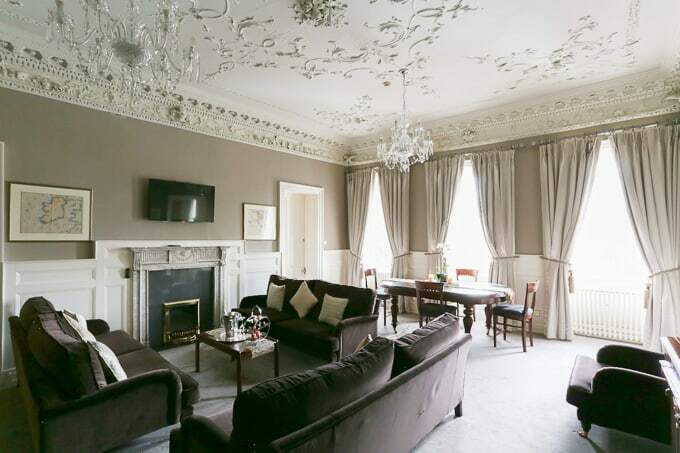 However, rent the room alone sans breakfast (Galway has way too many delicious breakfast spots to choose from). Where to eat Lunch at Sean Collins & Sons Bar in Adare. 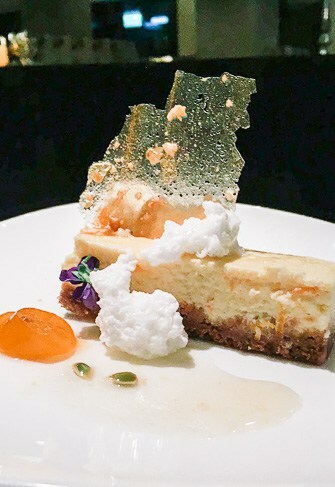 You MUST try the goat cheese salad – hands down best goat cheese I have ever had in my entire life. 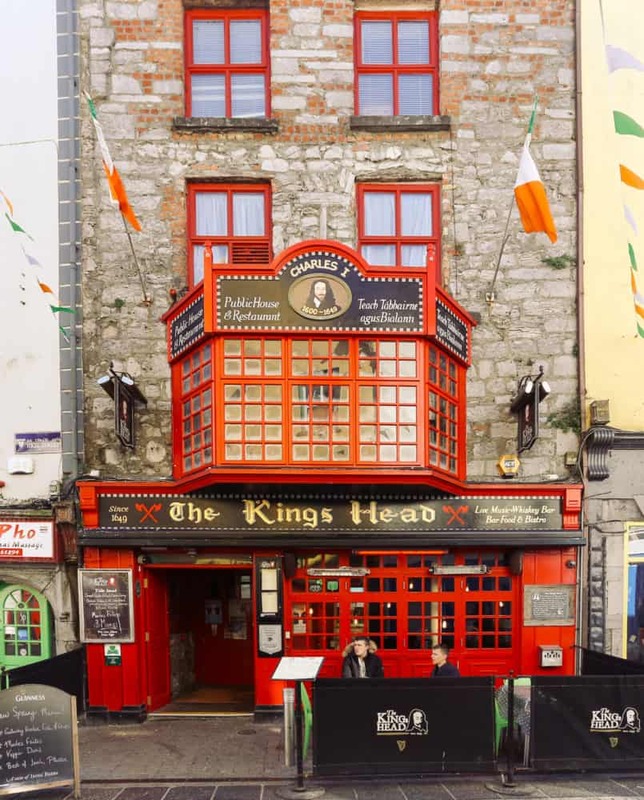 In Galway, Quay Street Kitchen serves up a delicious mushroom coconut soup and lamb shank while The Kings Head is the perfect pub to spend an evening drinking beer and listening to live music (skip the food). Above all, you must try Ard Bia. 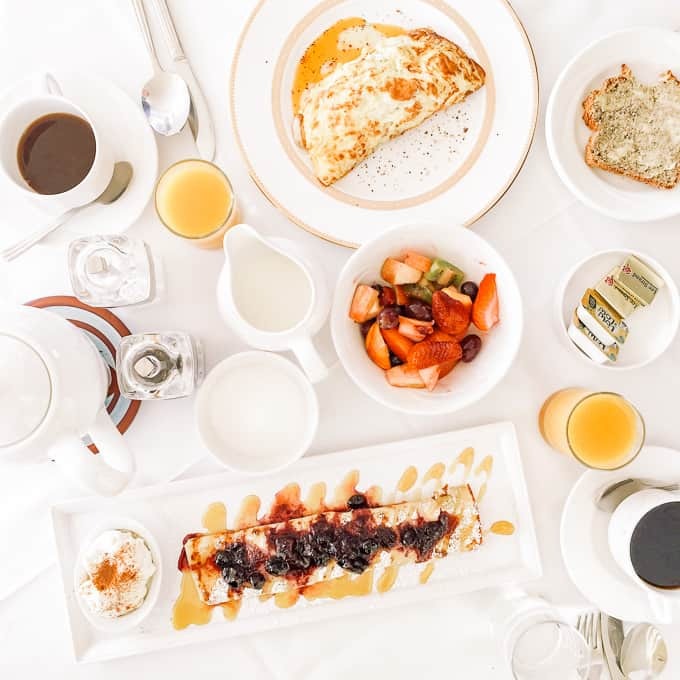 Try breakfast there and return for a spectacular dinner. It’s adorable on the inside and the food is even better. 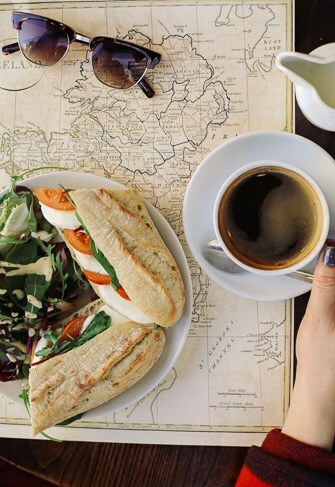 Best coffee shops: Esquires Coffee and Cafe Express (great for people watching). Rent/reserve a car before you go – But do your research beforehand. Renting a car in Ireland is tricky. First of all, make sure you do not buy car insurance from whatever third-party site you book through. Instead, buy the car insurance through the actual company you’re renting from. Why? Ireland is unique in that car rental companies will not honor car insurance purchased outside of them because they carry their own plans that you are required to buy. If you happen to make a mistake and purchase your insurance through the third-party site (i.e. Expedia, Travelocity, etc), then just give them a call and explain the situation. They should refund you the amount you paid for insurance assuming they did not make it clear at booking. Make sure you study road signs beforehand. We would recommend reading our guide, Driving in Ireland, as it contains vital information for driving laws for those who drive on the opposite side of the road. Making yourself familiar with signs and road laws will ensure that you can concentrate on driving on the “wrong” side. Map out your route – As with any road trip, it’s important to plan your route before you go. You’ll want to take note of the highlights that you want to visit as well as have a general idea of what destinations you want to hit on each day. During our road trip in Ireland, we were all ready to skip the Cliffs of Moher. Crazy, right? Our reasoning was that we didn’t have enough time and it wasn’t logistically possible considering our schedule. However, a fun chat with a local restaurant owner convinced us we needed to shuffle things around to make room for these beautiful cliffs. And we’re so glad we did! Pack layers – Ireland has volatile weather. You’ll experience rain at least one day while you’re there and there will be chilly weather so you’ll want to pack lots of layers. Regardless of the season you visit, I’d recommend a rain jacket, rain boots, umbrella, sweater, and jeans; if you’re visiting in winter, make sure you have wool clothing including socks but if you are visiting during summer, don’t be afraid to pack a few dresses. When the sun comes out, it truly becomes beautiful in Ireland. Thanks to the Shelbourne & Maryborough for hosting us. This post does contain affiliate links. 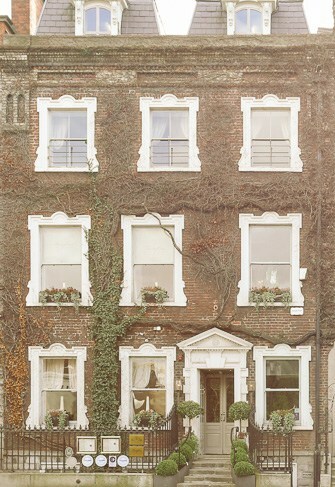 These dreamy photos and colorful facades have me missing Ireland! 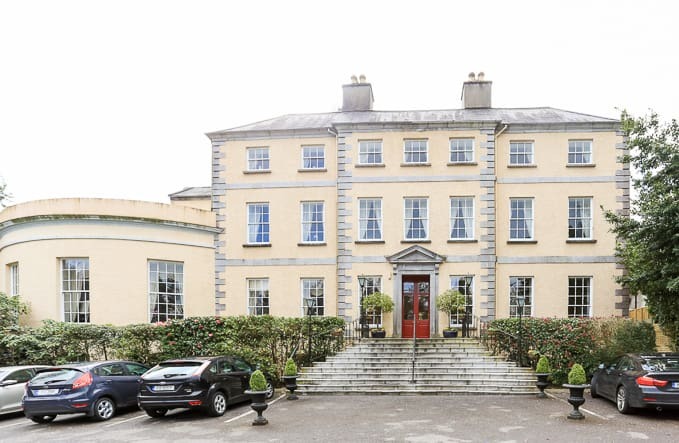 There are so many spots you visited that I must go back and check out — like Kinsale, Adare, and that Maryborough Spa. Love these recs! That’s exactly what I was thinking with your Paris post. Le Marais here I come! Omg love all of your pics from this adventure! 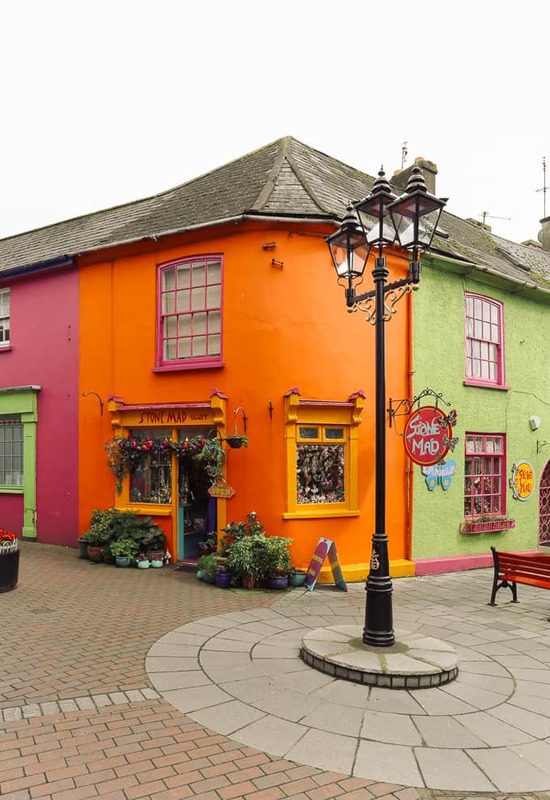 I’m definitely putting dingle on my list for my return trip! Ireland is such a fabulous and beauty country. And I loved your outfit chosen per usual! Thanks for sharing!! Love all the pics! The nature reminds me of Iceland! 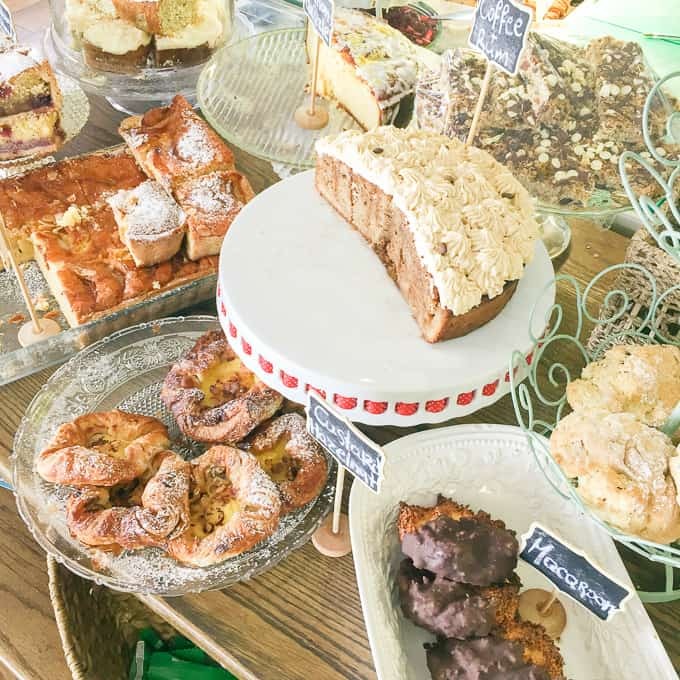 So much nature and greenery 😍 That coffee house’s bake goods looks AMAZING! 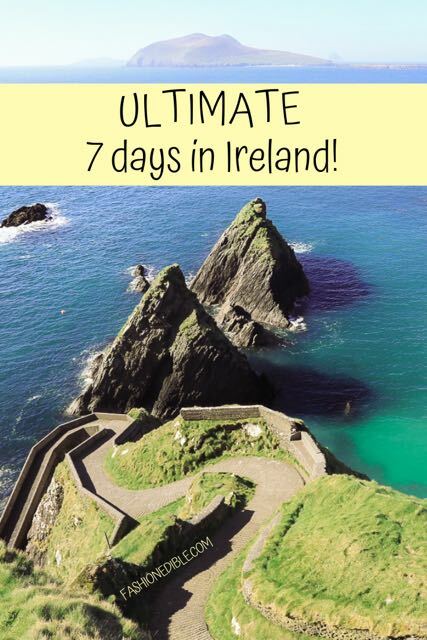 When I go to Ireland definitely copying this itinerary like Christie! OMG that coffee house was amazing. I wanted to buy one of everything! Wow this was so informative and your photography is absolutely stunning ! This makes me want to go back to Ireland. Still so much I haven’t done. Your photos are beautiful! Would love to visit Ireland. Thank you so much! I hope you make it out there soon! This looks like such an amazing itinerary! I’ve never thought much about Ireland but the food looks so good! It would be amazing to live that close to Killarney and Cork! I love Ireland! And your photos are stunning. I can’t wait to go back later this year and this helps a lot! So cool that you get to return! What a lovely itinerary! I really wanna go to Ireland next year <3 Would you say it's possible to add Cork and Kilkenny somewhere in there too, if you go for 10 days or something? Thank you! I definitely think you can add Kilkenny in there. 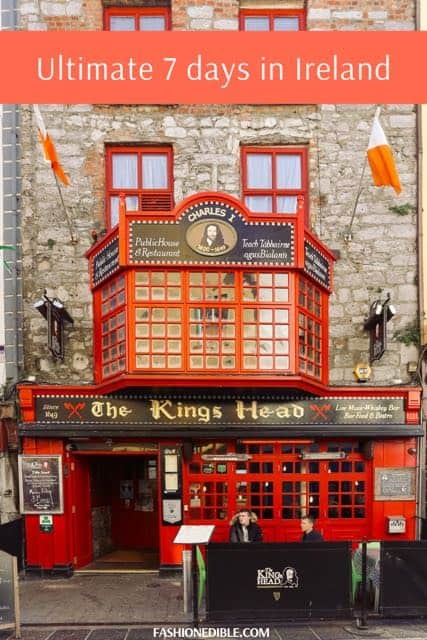 You can spend a night or two after you leave Dublin in Kilkenny (then you can also visit Waterford area which I hear is amazing). 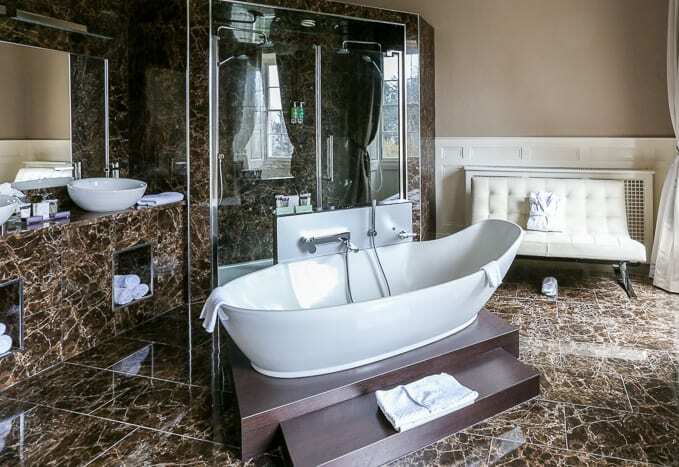 If you stay at the Maryborough, you get super easy access to Cork, Kinsale and Cobh. Happy travels!! Incredible photos! You have sold me, Ireland just skyrocketed to the top of my list! I definitely want to explore these types of places too 🙂 I’ve always wanted to do more travels there … hopefully I can find time. Love the photo sets dear! You look lovely! And the cultural background of these places definitely reflect. I love it 🙂 The food looks enticing too haha! 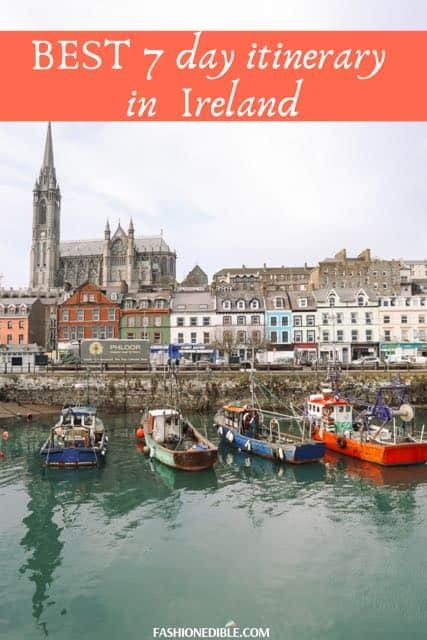 I’m currently planning a trip to Ireland next month and this post has been such a useful resource! 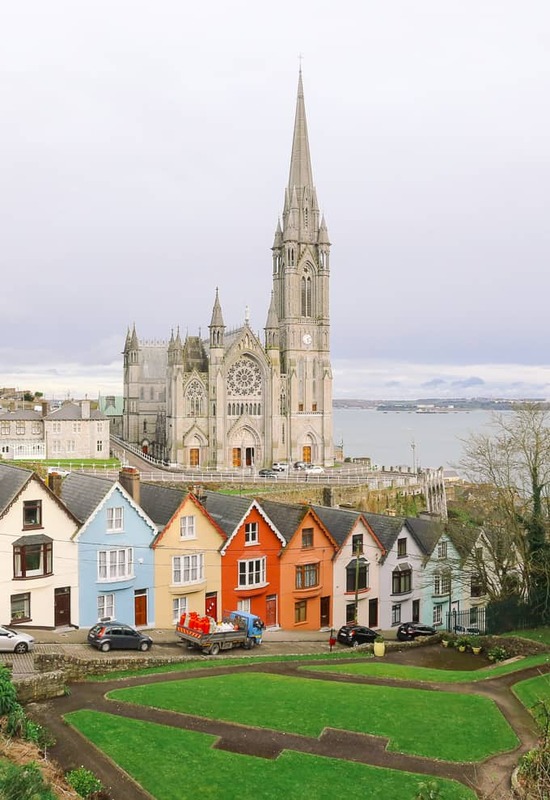 Love the beautiful photography…especially the Cobh and castle photos! So glad it helped! 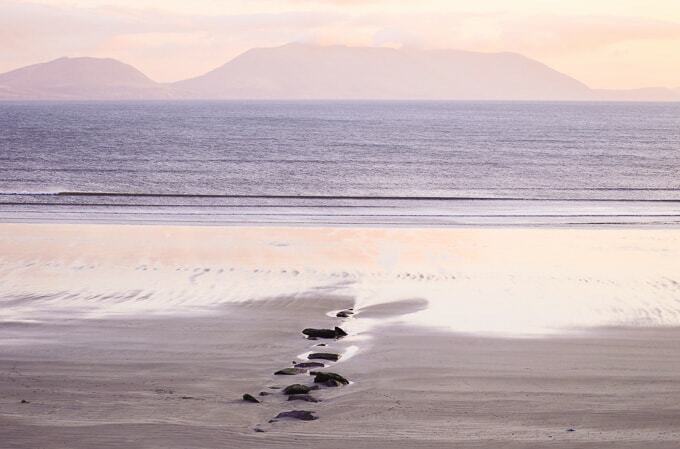 I hope you enjoy Ireland – it’s a beauty! 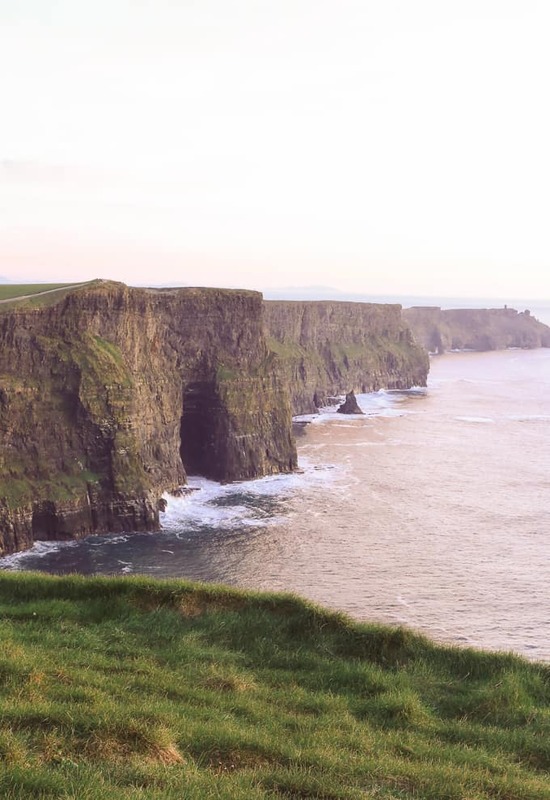 That’s really nice itinerary to get familiar with the beautiful nature and scenery of different parts of Ireland.